Having personally dealt with a family member who has gone through this, I went into this book a bit worried that it would handle the topic badly. I was very pleasantly surprised that it handled not only the girls well, but also those left behind very well. I don't really want to say much about the story itself, but I thought the writing was well done, the characters done well, and I was very much enthralled by the plot. 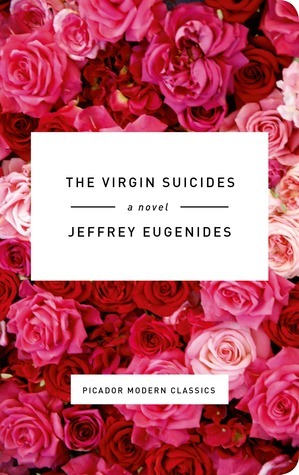 Sign into Goodreads to see if any of your friends have read The Virgin Suicides.